The municipality of San Sebastián de La Gomera is placed on the East side of the precious island of La Gomera, in the Canary Islands. 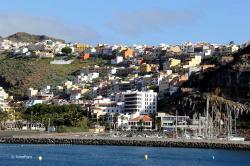 San Sebastián de La Gomera is the capital and administrative and political headquarters of the island of La Gomera. San Sebastián is a location with much culture and tradition, from its historic centre you might understand at least five hundred years of History since the conquest of the island by the kingdom of Castilla till the intrepid voyages of Cristóbal Cólon while discovering the “New World”. In San Sebastián you might find numerous valuable historic monuments from the XV century as, for example, the Pozo de Colón, the Asunción Church, the Colón House or the El Conde Tower. 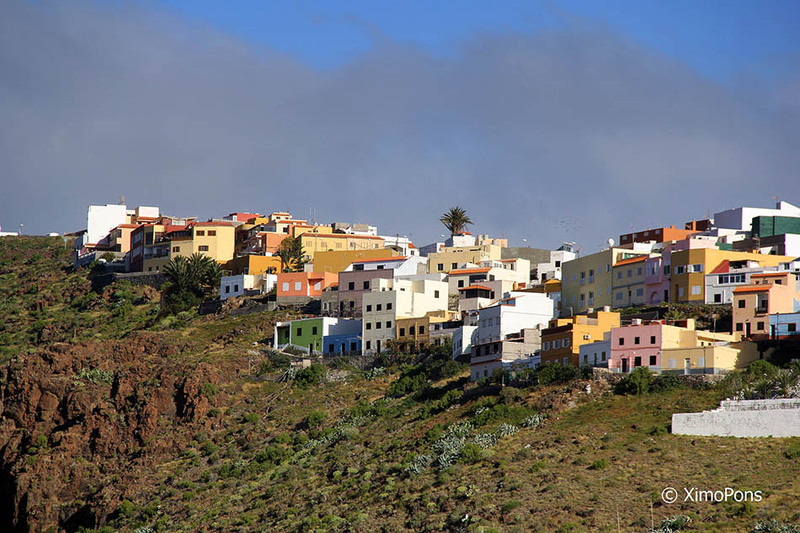 If you like nature you ought to know that San Sebastián de La Gomera, apart from its excellent black sandy beaches we might also find endearing natural spaces that worth the visit at the Los Roques Natural Monument or the Benchijigua Natural Reserve. 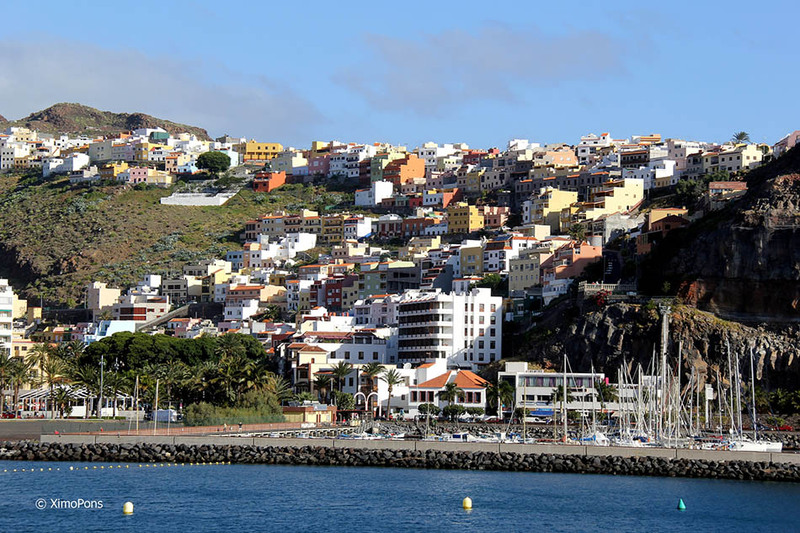 Nowadays, the San Sebastián de La Gomera Port is one of the busiest passengers terminals nationwide as it is linked with the islands of Tenerife, La Palma and El Hierro.